Independent Tours North Korea - Below is a price list of private tours to the DPRK. 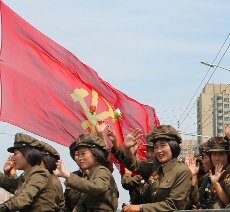 Please remember that by independent tours we mean that you will be able to travel to the DPRK whenever you wish with your own group or by yourself. You will, however, be accompanied by Korean guides, as truly independent travel in the DPRK is not possible. We know the country inside out. If you would like to have a private tour to North Korea we will tailor your itinerary based on your specific requests and on the aspects of the DPRK that you would like to explore. Our years of experience in promoting tourism in the DPRK allows us to know which guides provide the best services possible. This is not just based on our observation from countless trips to North Korea but also on the feedback we have received over the years from our travellers. We cannot help but stress how important we feel that it is to have the most suitable guides in Korea to make the most of your trip, whether with a group or independently. 3* Accommodation - flight in / train out. Please deduct €50 if you would like to enter and exit the DPRK by train. If you would like to exit by plane too, please contact us. 4* Accommodation - flight in / train out. Please deduct €50 if you would like to enter and exit the DPRK by train. If you would like to exit by plane too, please contact us. 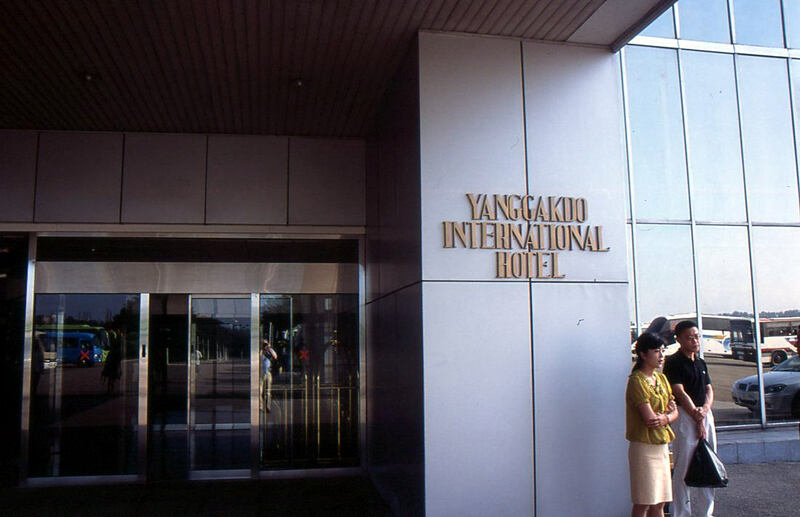 We usually use the following hotels in Pyongyang for our independent tours but please feel free to check out our page on hotels in Pyongyang which includes pictures of the main hotels in Pyongyang and our descriptions based on having stayed there. 3* Hotel - The Sosan Hotel is in a tranquil place in the sports village of Pyongyang. It was refurbished in 2015 and by far is the best of the budget level hotels. The hotel has a sauna, cafe/bar, several shops, barber, various restaurants, swimming pool, etc. 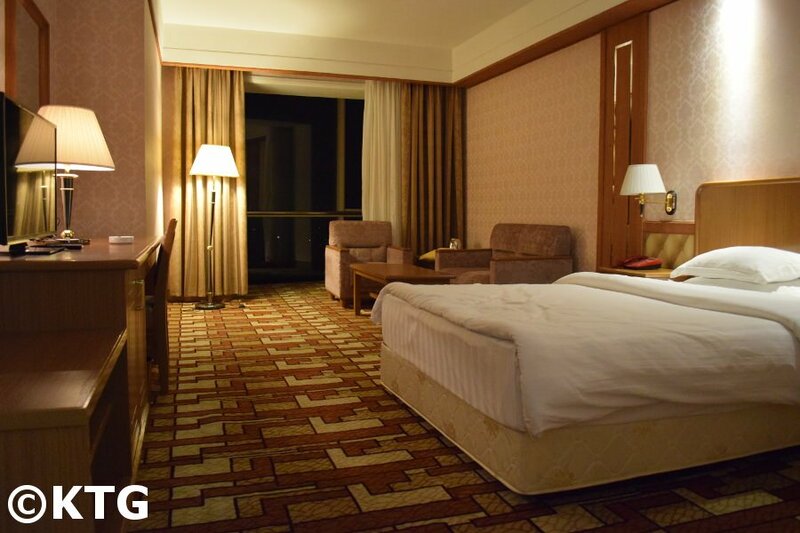 4* Hotel - Located on the Yanggak Islet in the middle of the Taedong River, the Yanggakdo Hotel has 1001 rooms and consists of 47 floors. The top floor has a rotating restaurant with spectacular views of Pyongyang. The Yanggakdo has several leisure facilities such as a swimming pool, sauna, bowling alley, Karaoke rooms, several bars/cafes and shops. Rooms have international TV channels. Independent Tours North Korea - Accommodation used: The Sosan Hotel (top) and Yanggadko Hotel (bottom) are the hotels we usually use for 3* and 4* accommodation respectively though arrangements in any hotel can be made. 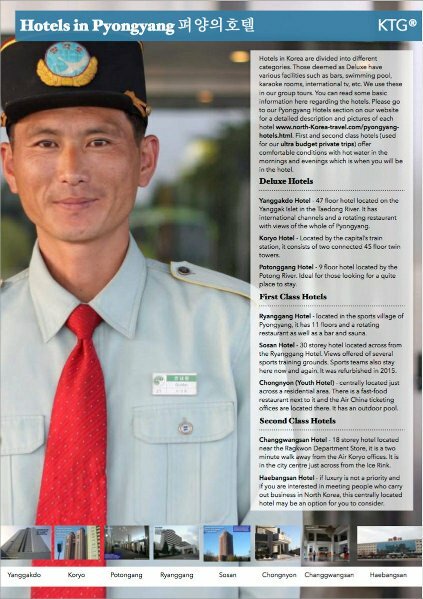 Please check our hotels section and If you have a specific hotel in North Korea in mind please do let us know. The rates shown in our section "Independent Tours North Korea" are based on travellers flying in and leaving North Korea by train. If you would like to fly back to Beijing, please let us know. 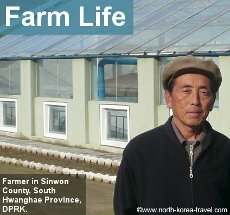 Once you have decided how long you wish to stay in North Korea you can contact us so that we can send you suggested itineraries based on any specific places or aspects of the DPRK that you would like to see. There will be flexibility regarding your itinerary as it will be your own independent tour. 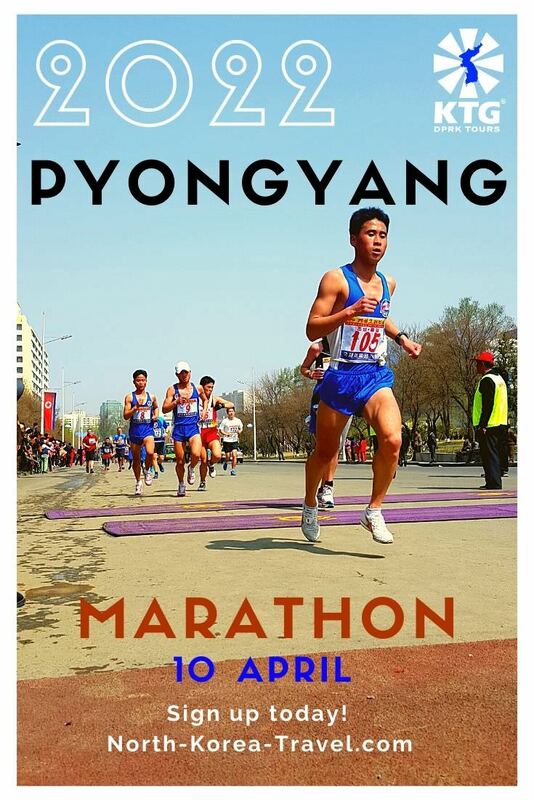 Please have a look at our Youtube video below to have an idea of what you will be able to see if cycling in Pyongyang with us! There will be a surcharge for renting the bikes and vehicle to transport them. This will depend on how many people will be riding. Do please contact us for more details. 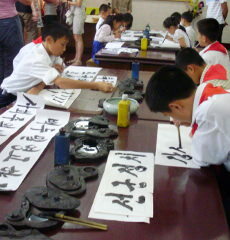 Please visit our section North Korea Tours - Places of Interest if you need information on places to visit in the DPRK. Bear in mind that these are the main scenic spots in the DPRK but by no means all of them. If there are any specific places you would like to visit or any specific activities you would like to carry out while in North Korea not listed on this website please do not hesitate to let us know. 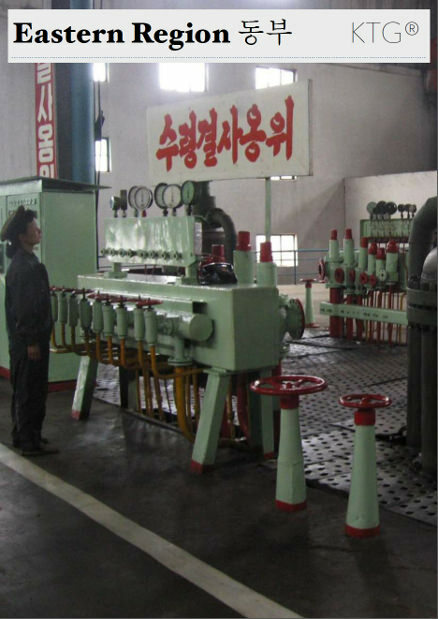 Please go from our "Independent Tours North Korea" section to our FAQs page.